CLRG Grade Exams provide a structured framework within which Irish dancers can progress towards an achievable goal. 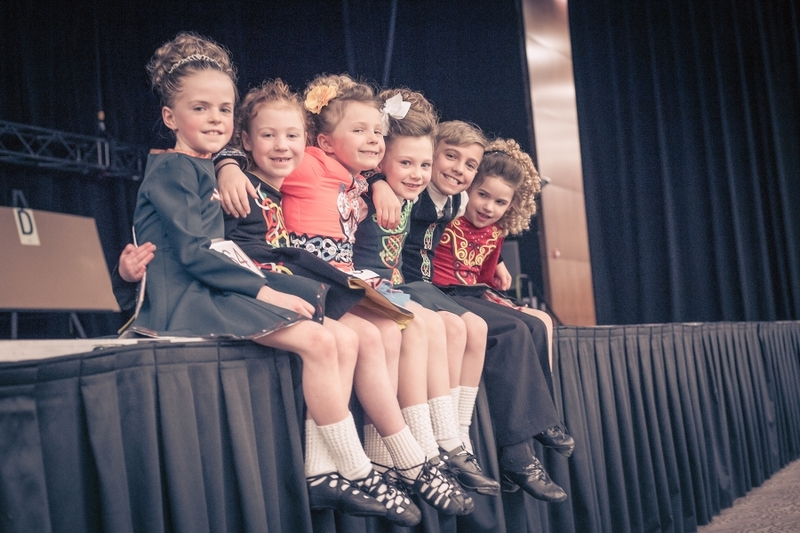 The Grade Exams syllabus has been designed to provide a strong foundation in Irish Dance by developing a candidate’s physical skills, stamina, expression, musicality and an appreciation and knowledge of the traditional dances and culture. It provides a worthwhile sense of achievement for individuals whether they dance solely for health, recreation or competitive reasons or hope to pursue a career in Irish Dancing. Grade Exams are unlike competitions in that each candidate is individually examined and receives a detailed written assessment of their performance and knowledge of the grade being attempted. They are open to both male and female candidates regardless of age and ability. Grade Exams consist of an optional Preliminary Grade followed by a further 12 grades with each grade becoming increasingly more demanding on the candidate’s skill, knowledge and ability. Each Grade must be passed and certificate awarded before a candidate may attempt the next level. A dancer who successfully completes all Grades will be awarded “The Diploma of the Irish Dancing Commission”. All 12 Grade Examinations must be completed to be eligible to apply for the TCRG Examination effective from January 1st 2018. Any IDTANA Member or NAFC-Registered Feis offering CLRG Grade Exams is asked to forward applicable details to the IDTANA Webmaster for posting.